flavors before committing to a full-size bag or combo box. 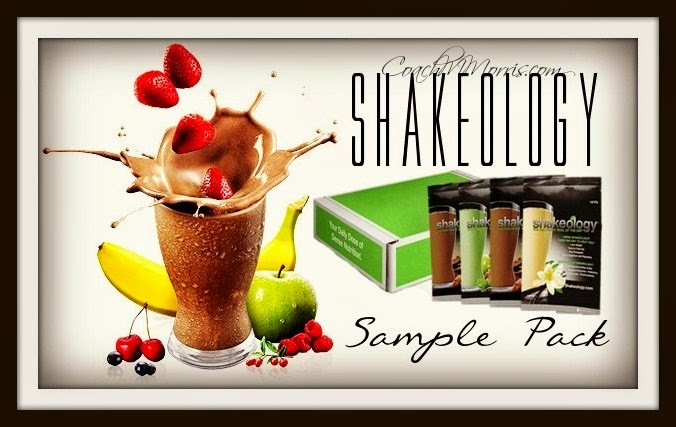 Each sample pack contains 4 single-serve packets of Shakeology (2 Chocolate, 1 Vanilla, and 1 Greenberry), a copy of the Shakeology Welcome Guide, as well as 6 mouthwatering recipes. With our new taste sampler, you'll easily figure out which Shakeology flavor you love the most! Not sure what shakeology is? Well I have you covered there... Shakeology is ONLY the most delicious, nutrient-dense, superfood-packed protein shake on the planet. It contains more than 70 natural ingredients derived from rich, nutrient-dense whole-food sources from around the world. It is so incredibly healthy, no other single food item out there can supply you with all the nutrients, vitamins, proteins, and minerals in the amounts you need the way THIS one delicious shake can. Shakeology's EXCLUSIVE blend of digestive enzymes, prebiotics, and probiotics helps your body eliminate toxins that have built up in your digestive system over the years due to eating highly processed foods, fast food, and junk food. A healthy digestive system makes it easier to absorb the nutrients you need for optimal health. While your body is cleansing itself from the inside out, Shakeology's 100% whole-food ingredients deliver the essential amino acids, vitamins,and minerals your body needs to help curb its cravings. I know there are a LOT of healthy shakes out there fighting for your attention, but do some research and ask questions. Are you really consuming healthy ingredients, or does the bag just say that? In an apples to apples comparison, Shakeology is a winner, hands down. The ingredients list is by far superior to competitors. 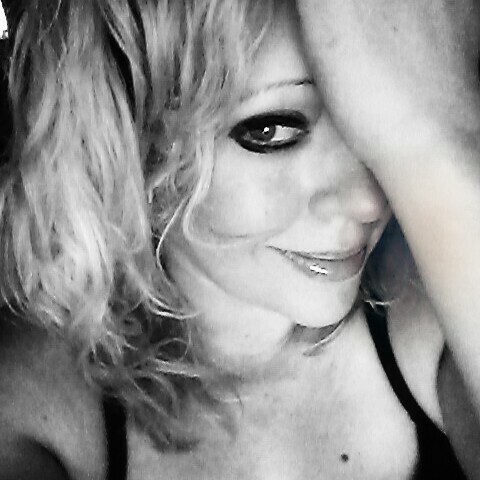 I chose Shakeology over Body by Vi/Visalus, GNC Lean, Advocare, Herbalife, and many other options out there for a reason. READY to see what shakeology can do for you?? Get your SAMPLE pack today for just $19.95! I decided to cook a little bit after getting philosophy degree. You can also find out more about it reading my advices if you need.